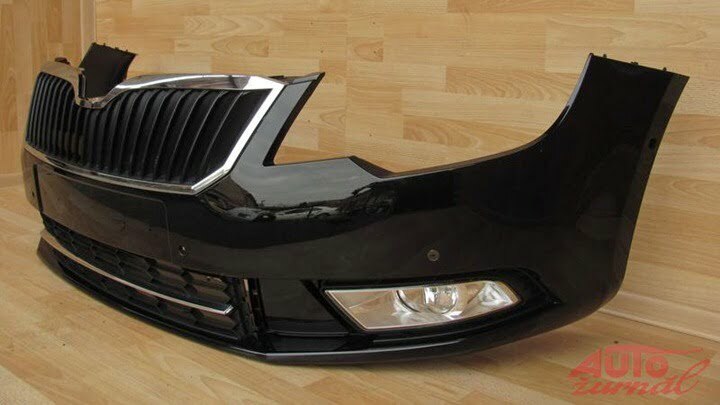 Leaked Pictures Of 2013 Skoda Superb Facelift Front Fascia– What Is New? We recently brought you the story of Skoda’s launch plans for the year 2013 and the one which would get the people in luxury class going was the Skoda Superb facelift. The car has been the undisputed leader of the segment by dethroning the the Honda Accord because of the diesel power it brings to the table. And today we have for you a small detail about the Skoda Superb facelift. We all know that the Superb’s facelift is the last in the line of refreshes before the next generation model comes in and this one is going to be a cosmetic upgrade with tweaks to the bumpers and a visual change on the front as well as the rear. 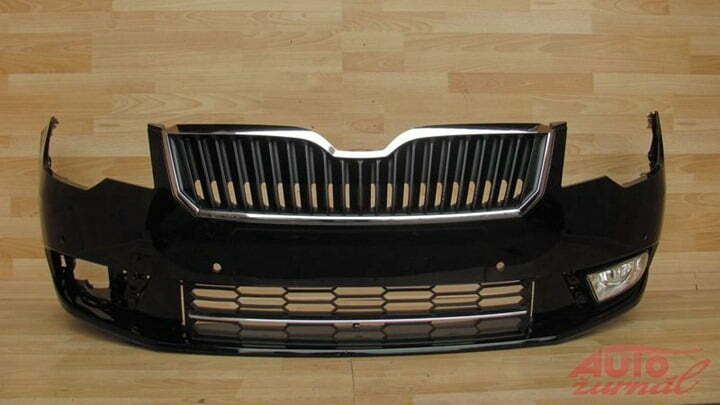 And today we have for you pictures of as to how would the front bumper of the facelifted sedan look like. You can compared the changes between the two better if you see the two pictures together closely. There is a significant change in the entire front fascia. 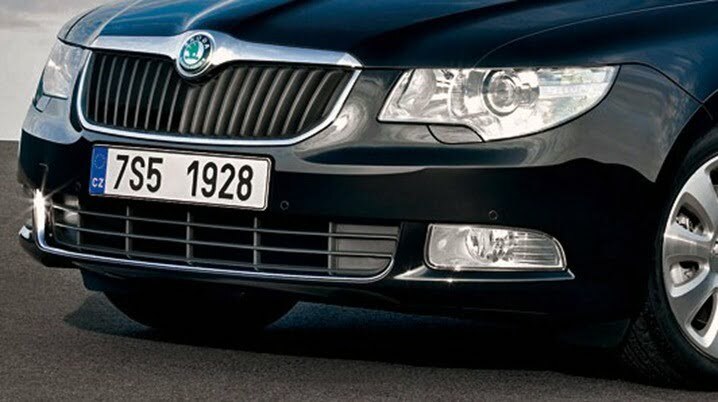 The front bumper of the Superb comes with a host of changes with an all new air dam and a front grille, revamping the car’s front. We expect the same changes to be carried on to the rear too with the rear bumper getting tweaked and getting some chrome treatment. Reports suggest that the car will get daytime running LEDs at the front to give it that classy look while the rear lamps are also expected to come with LED technology. 2013 Superb will get upgraded on the interior front to increase the car’s luxury quotient with the Start-Stop system being inculcated on every variant as standard. The engines which we’ll get will remain bog similar to the current ones on offer which are going to be a 1.8 Liter TSI turbo petrol giving out a 160 BHP and 250 Nm while what would bring them volumes would be a 2 Liter TDI 140 BHP and 320 Nm. These would be mated to a 6 speed manual gearbox and a 6 speed dual clutch DSG automatic gearbox. Expect the car to make its way into the showrooms by Diwali time because Skoda will be betting big on the Indian festival season to get their limousine rolling. The facelift will up the luxury quotient of the car and the bestseller is all set to retain its throne for many years to come.